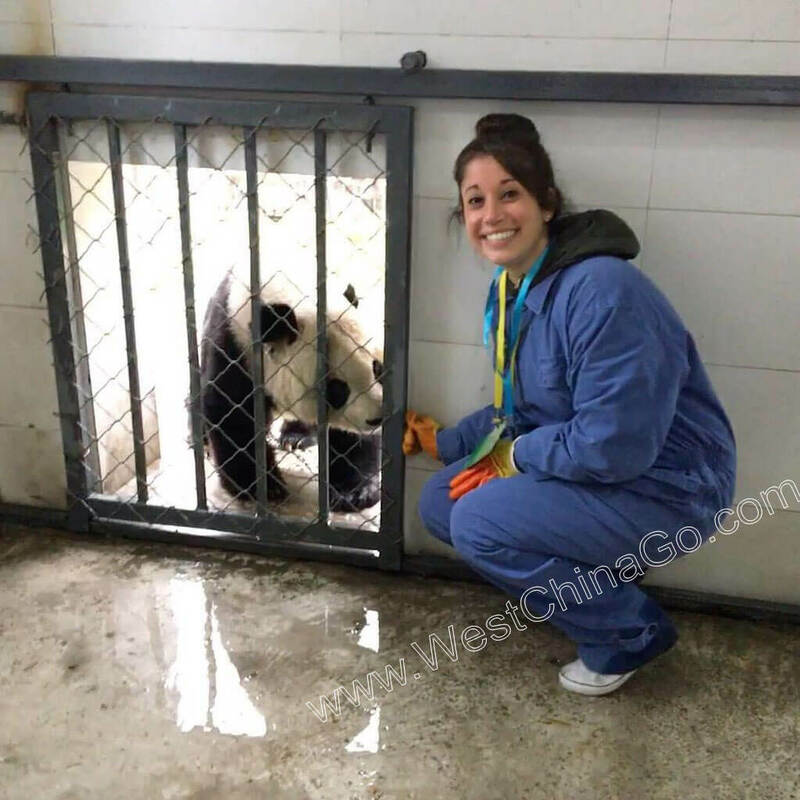 to save your trouble, you don’t worry time and money and examinations in hospital. 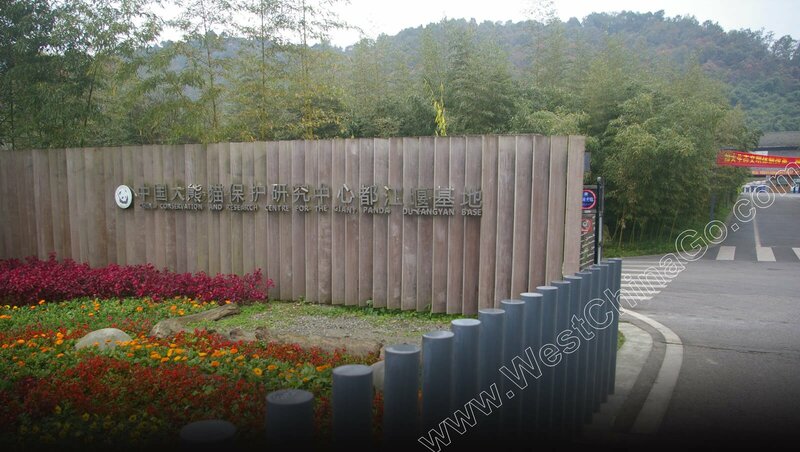 Base on cost saving, it’s not very necessary to hire a guide. 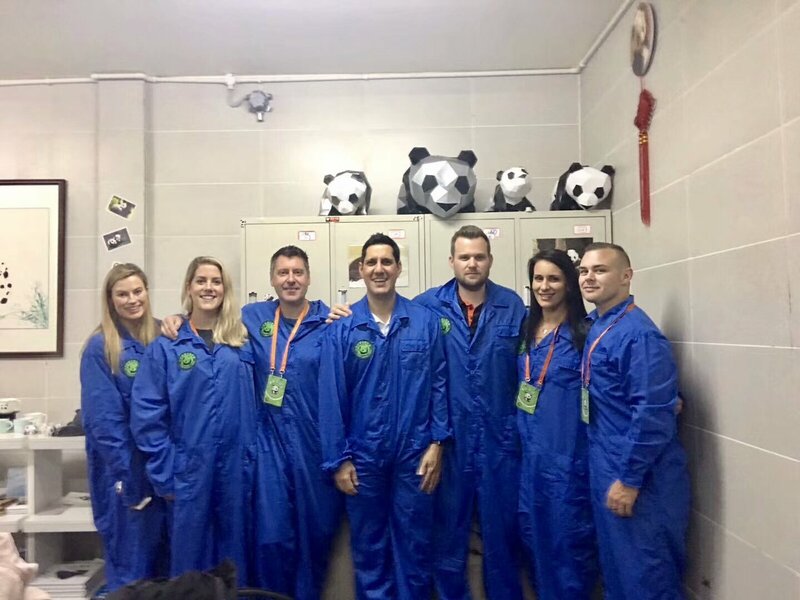 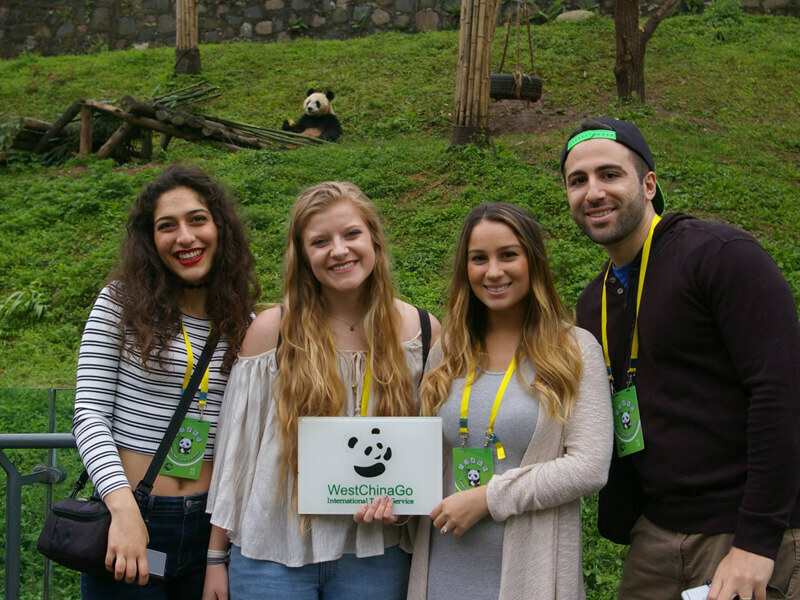 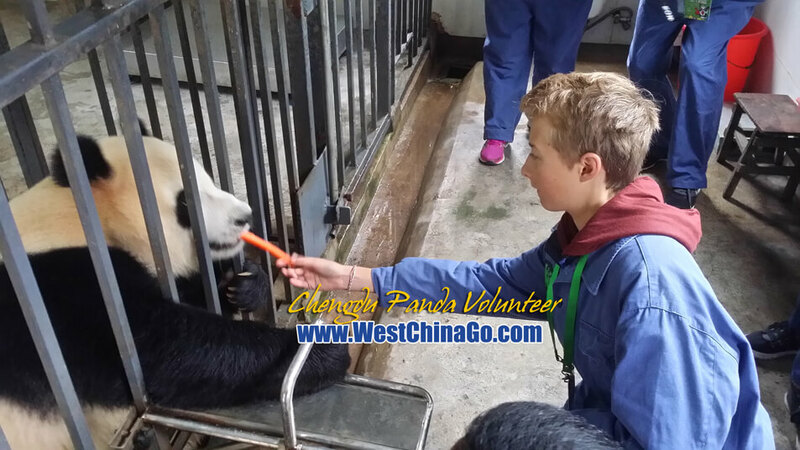 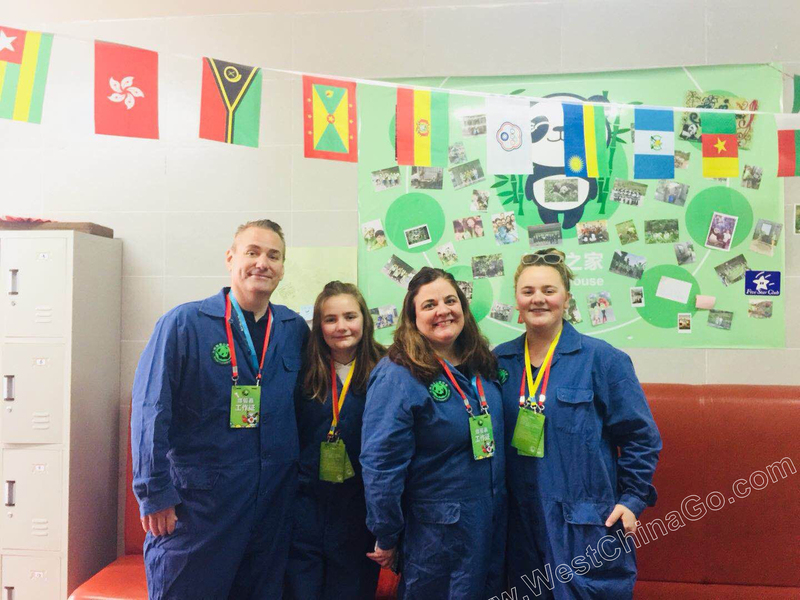 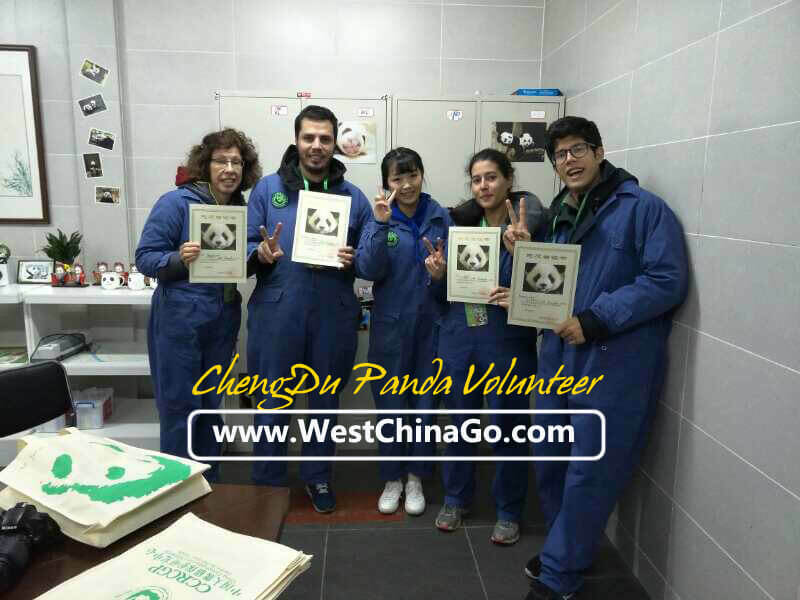 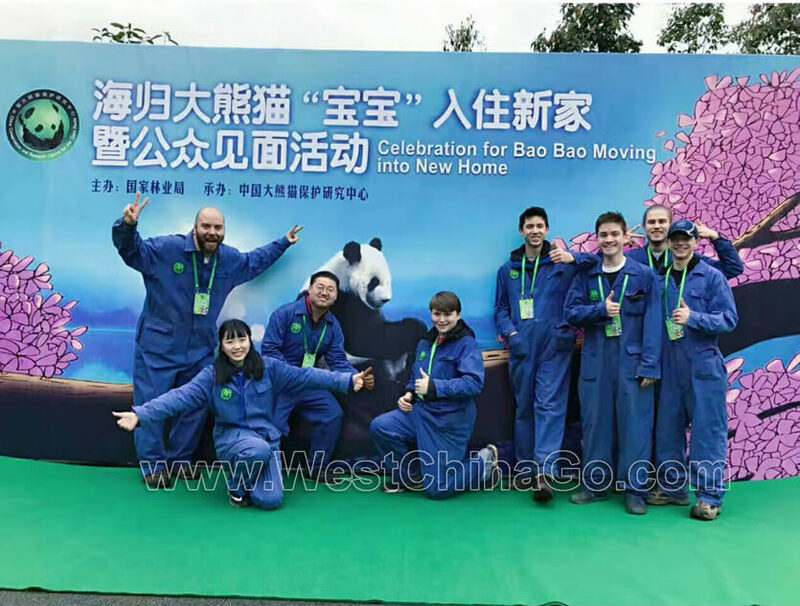 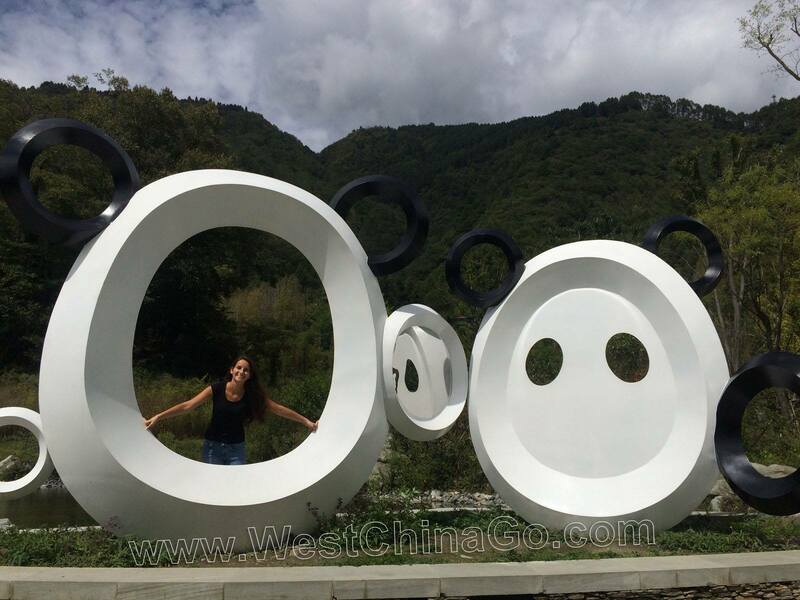 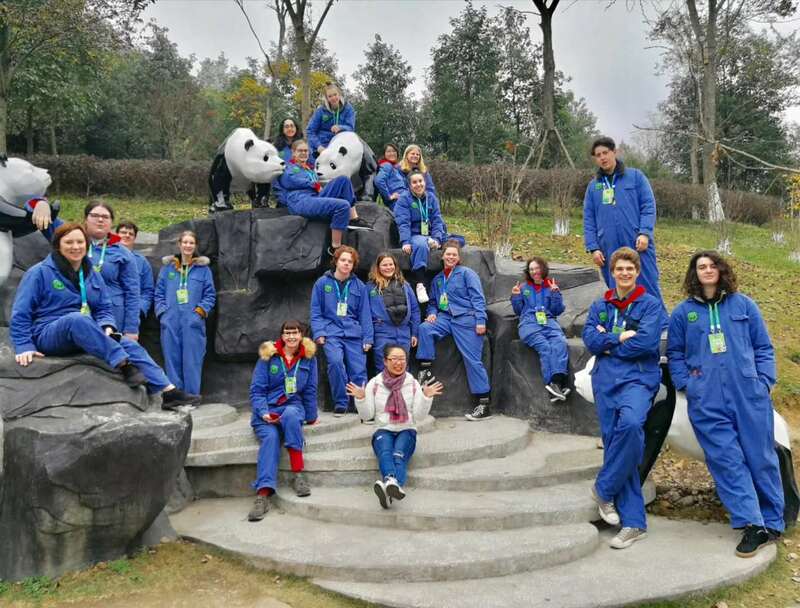 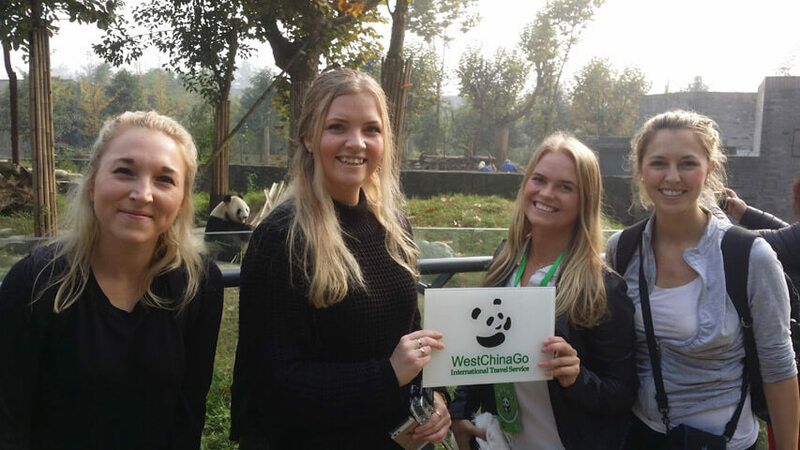 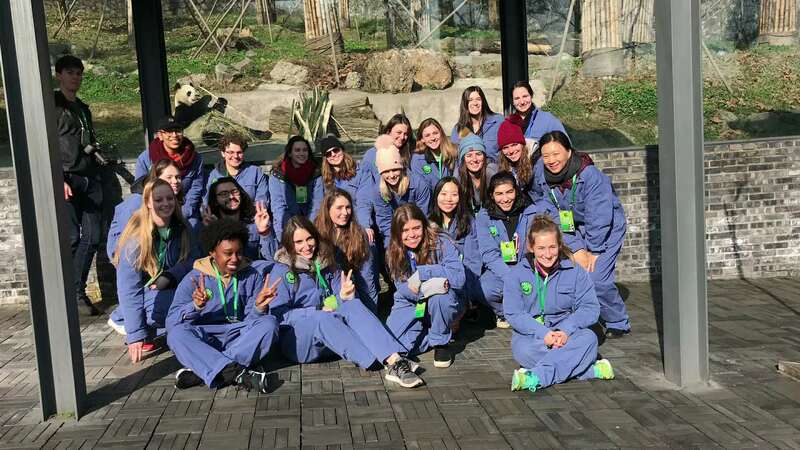 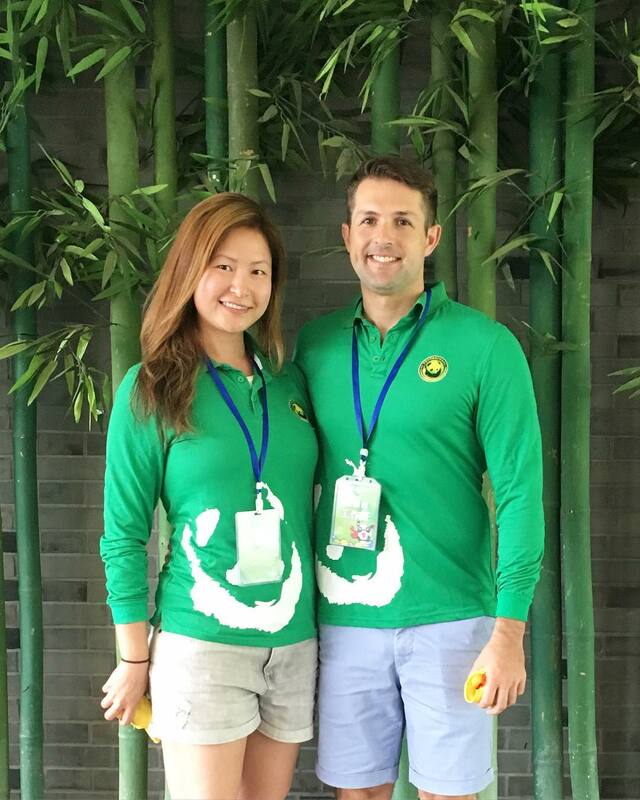 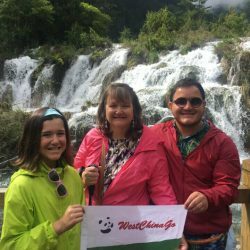 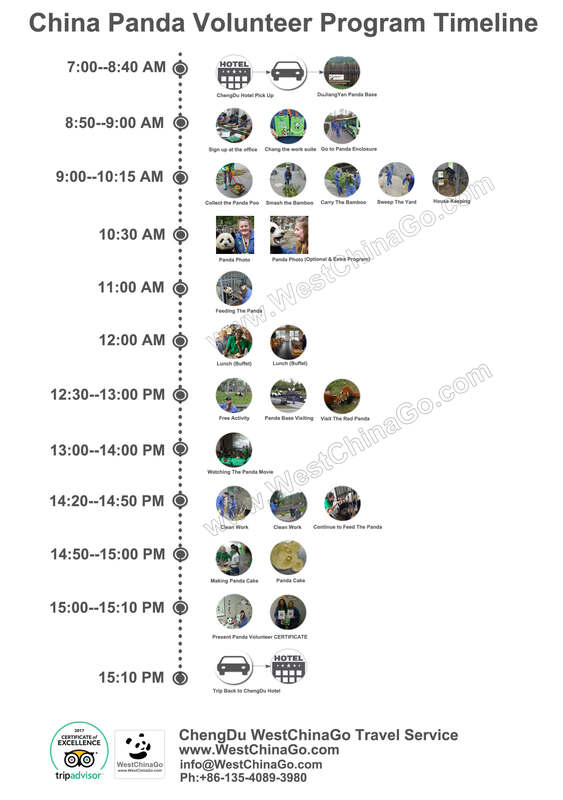 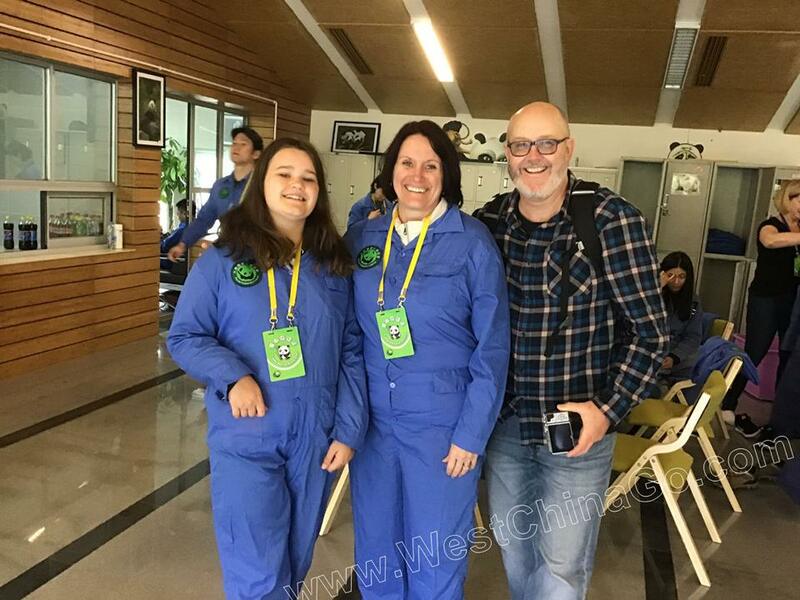 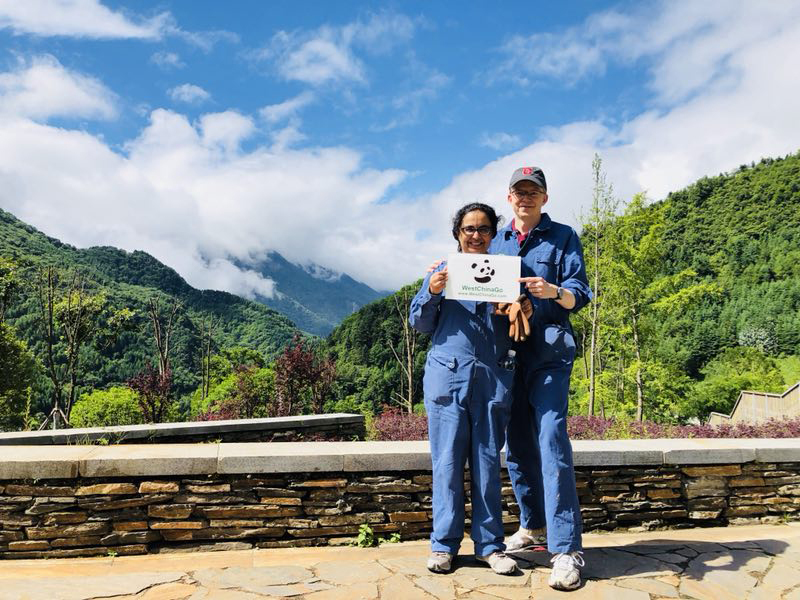 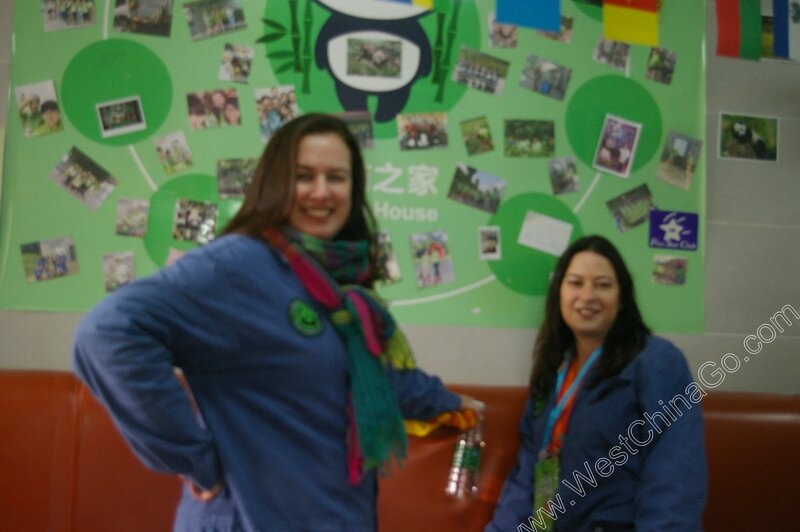 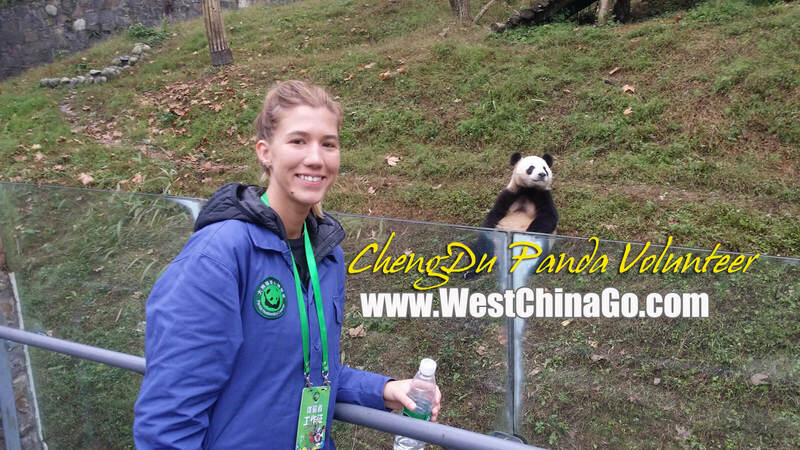 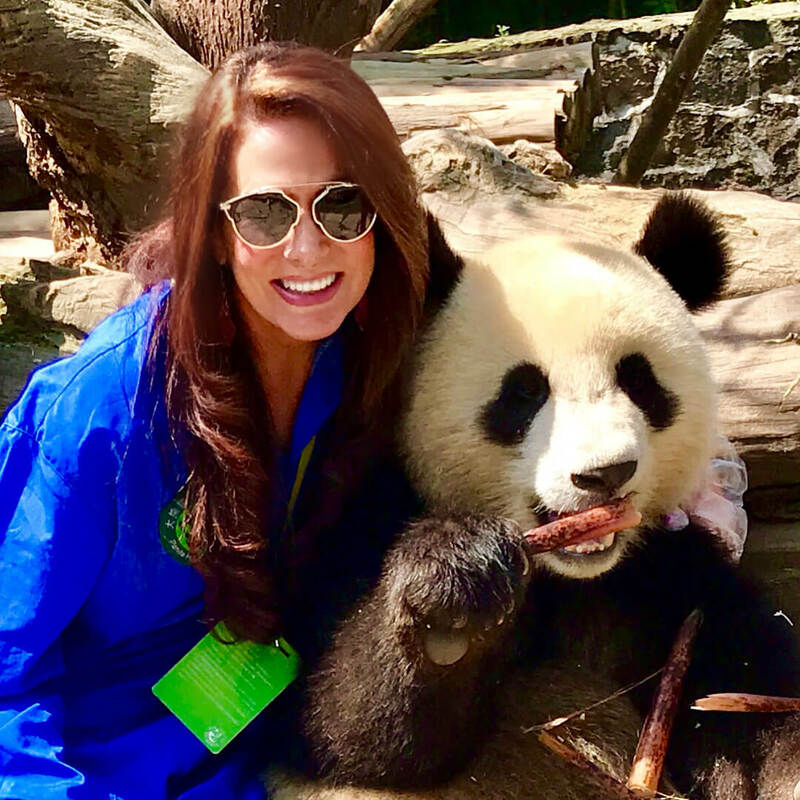 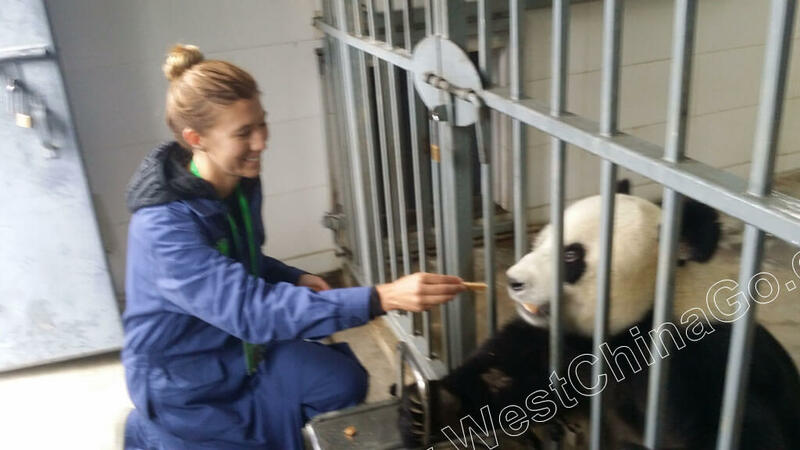 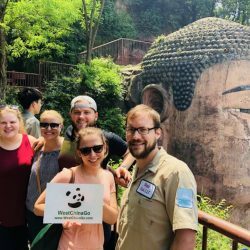 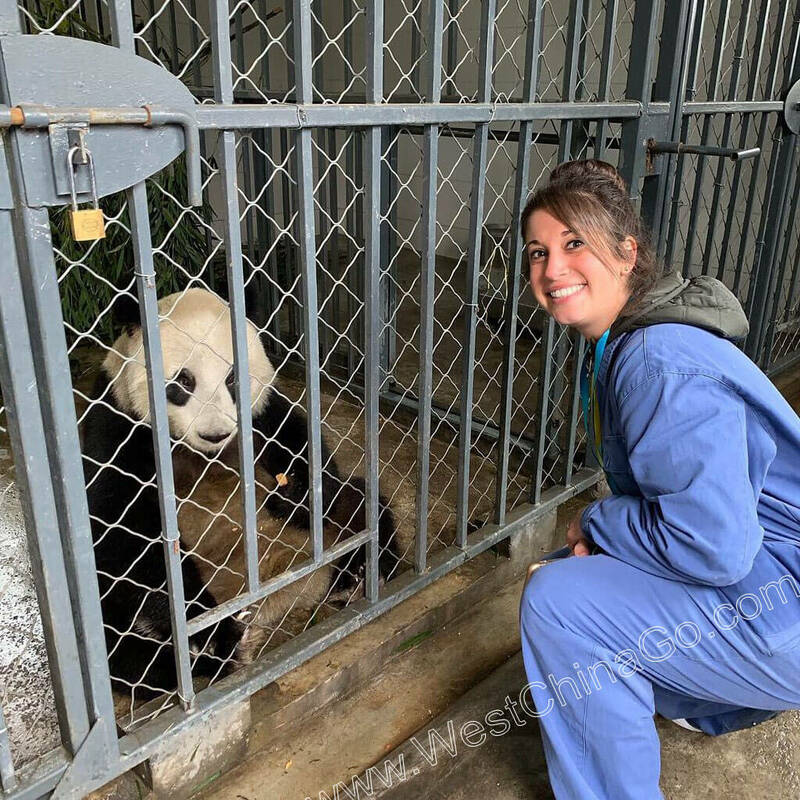 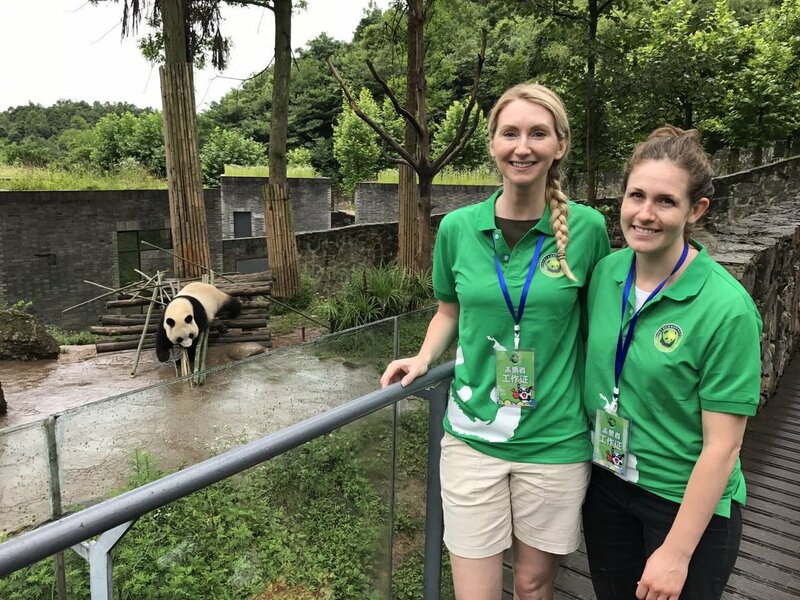 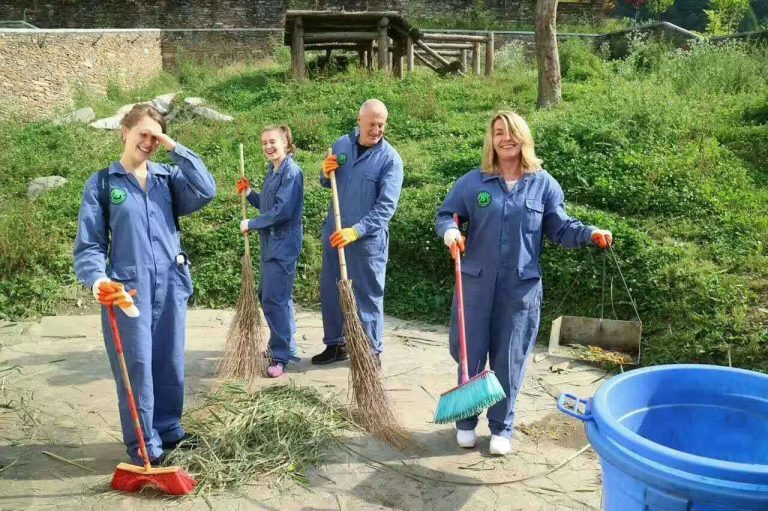 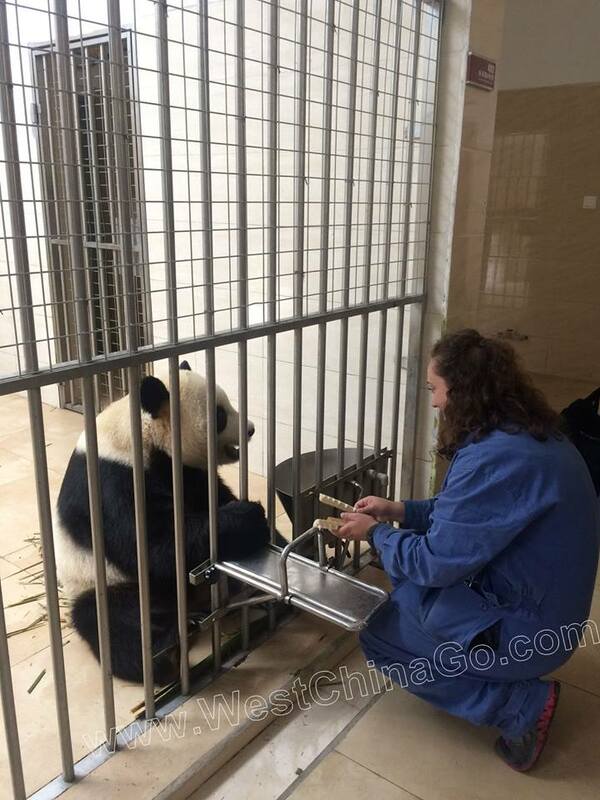 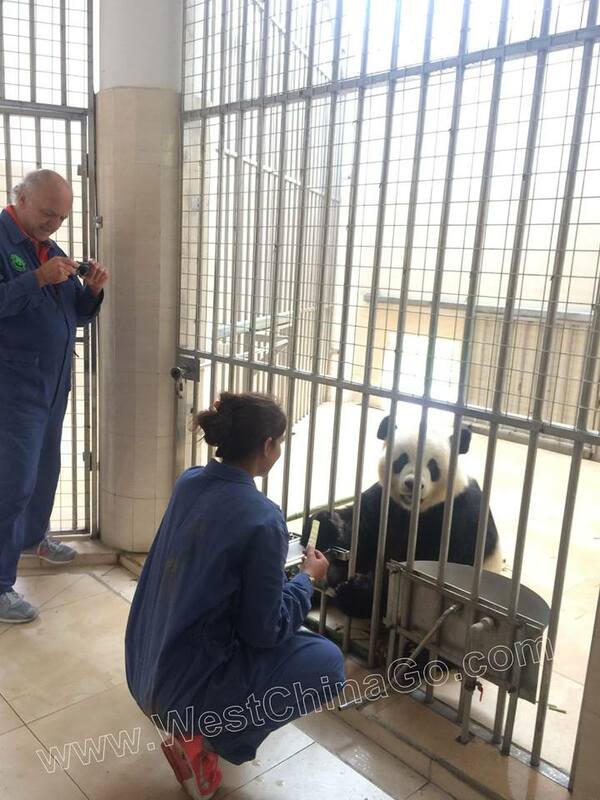 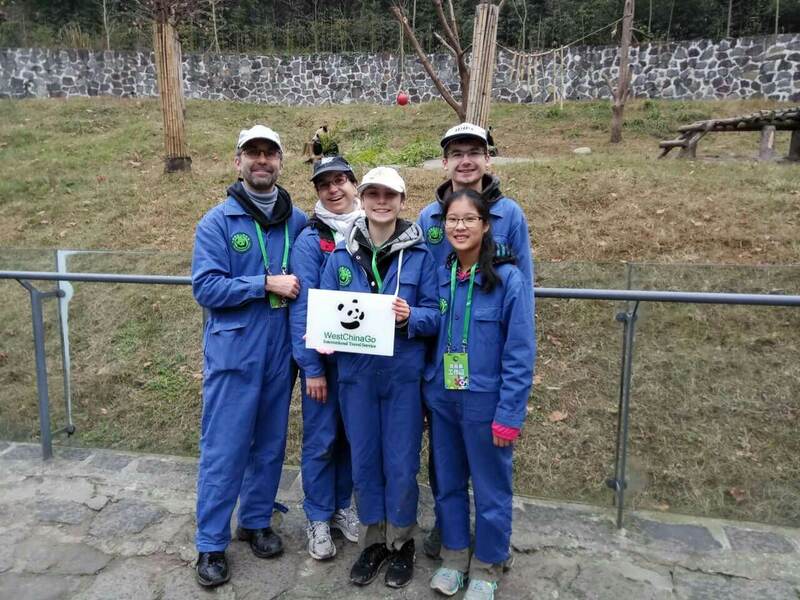 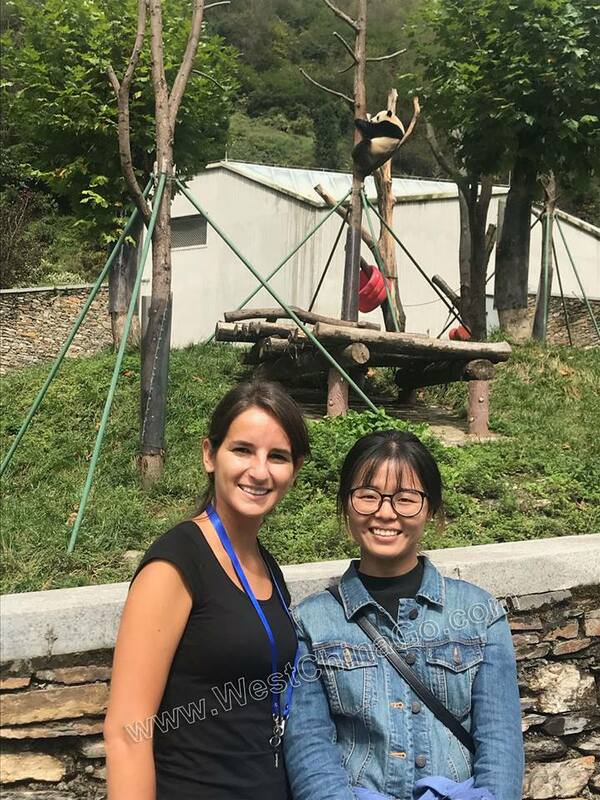 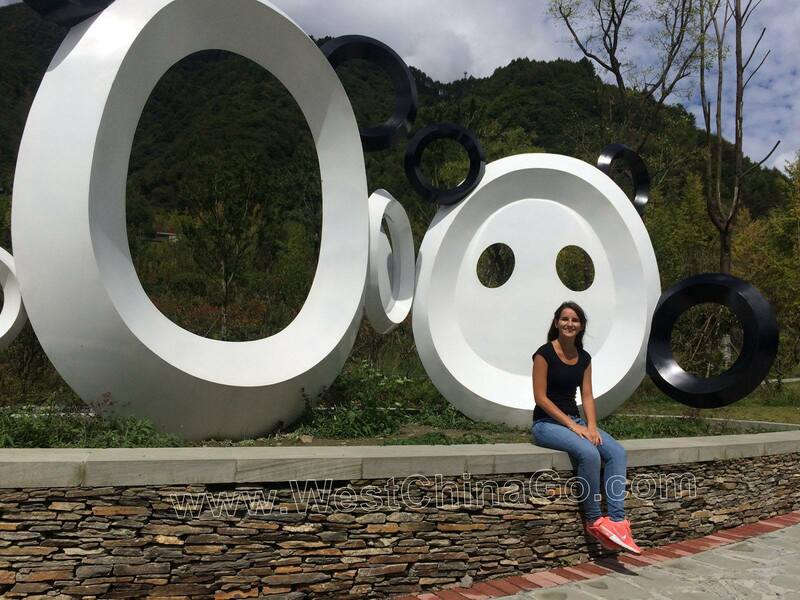 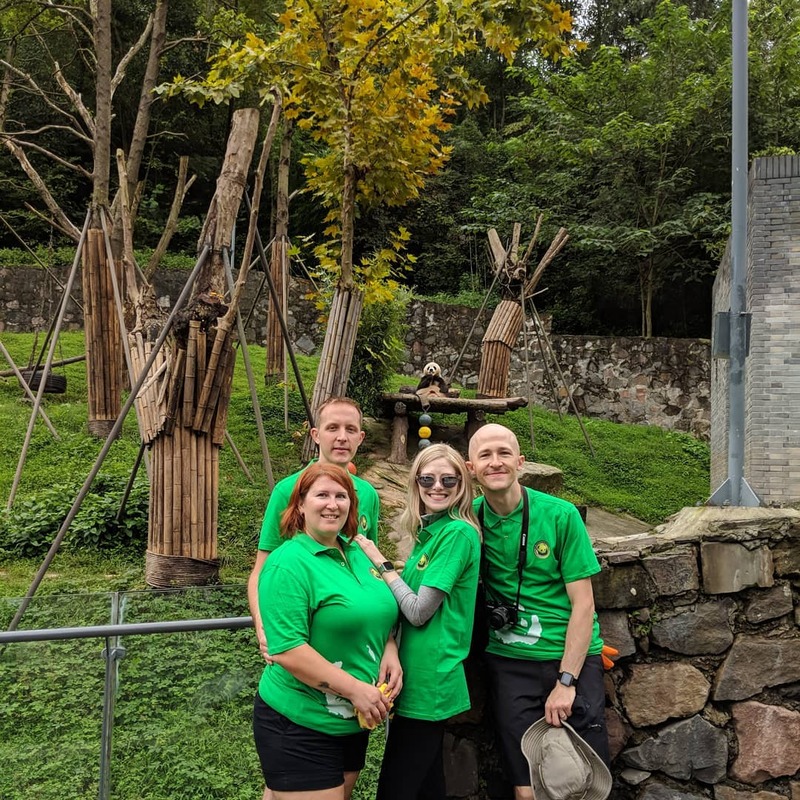 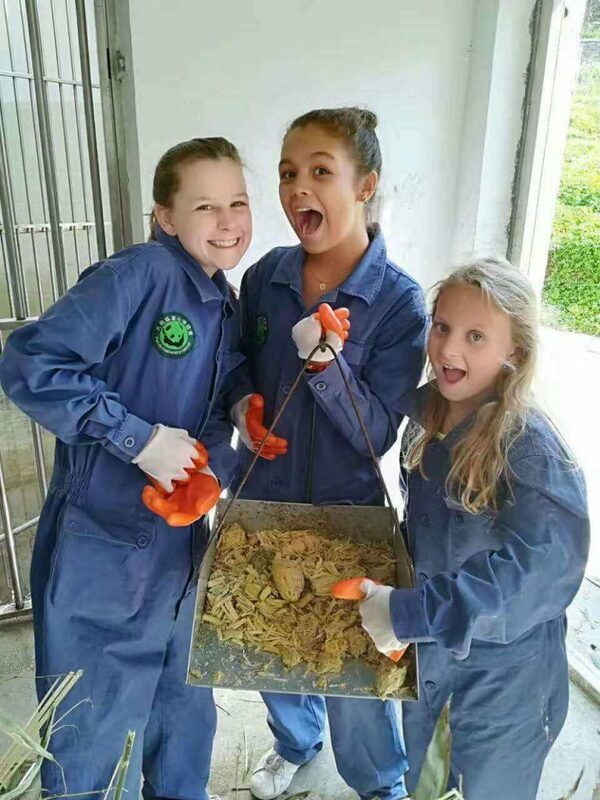 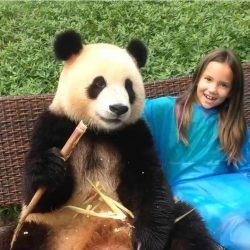 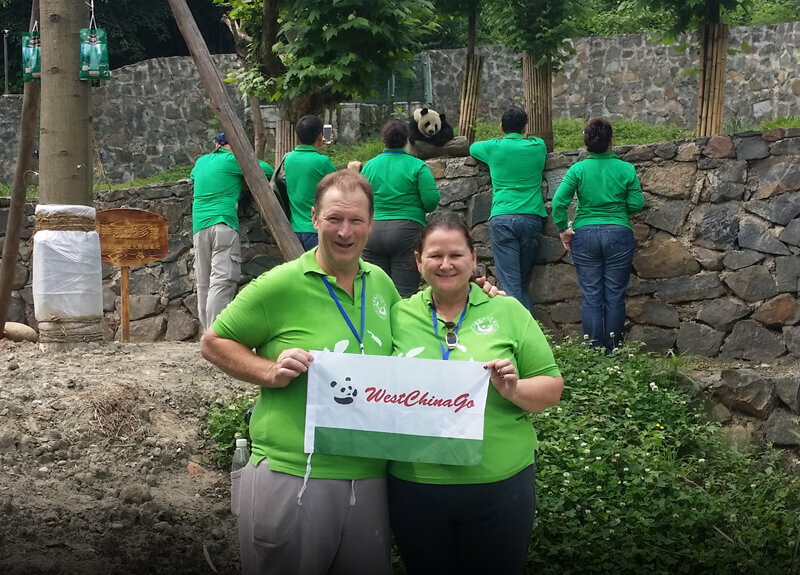 Because the cost of panda volunteer(700rmb) already includes the English speaking staff service on site.The amicable Panda staff will guide you throughout the whole panda volunteer program. 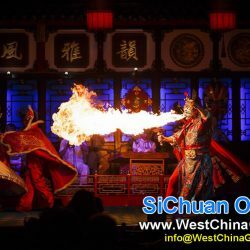 * Please Note:when tourist number > 3;we will arrange 7 seats buick business Van. 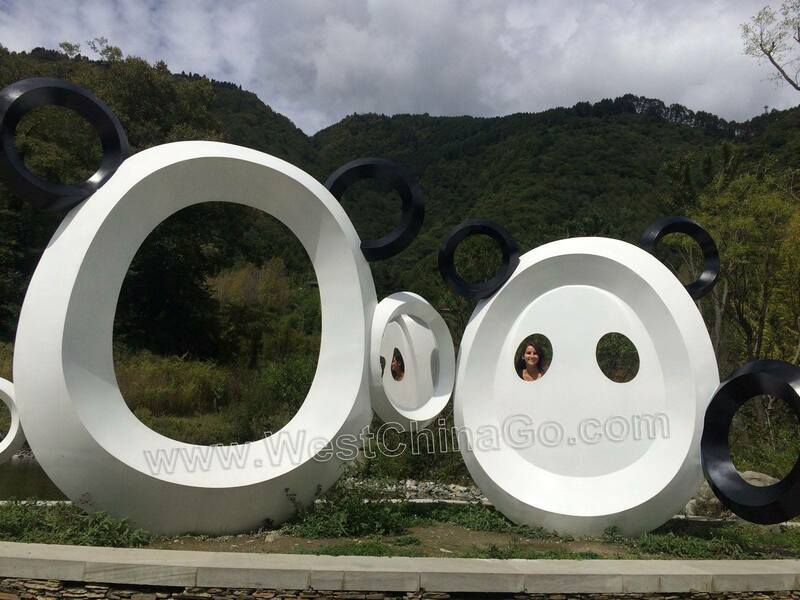 (Vehicle photo),when tourist number ≤ 3,good condition 5-seat car will be arranged. 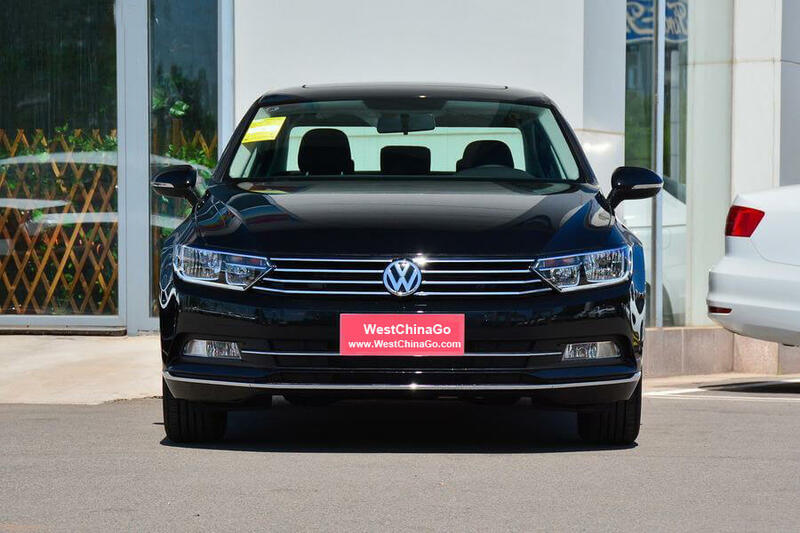 You will recieve the invoice at the time of booking. 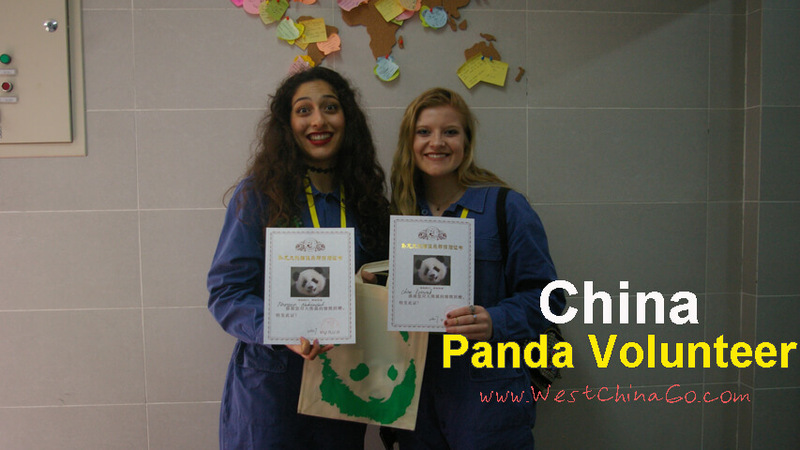 14:45PM-15:00PM Present the certificate;end up!